A dip before my flight! 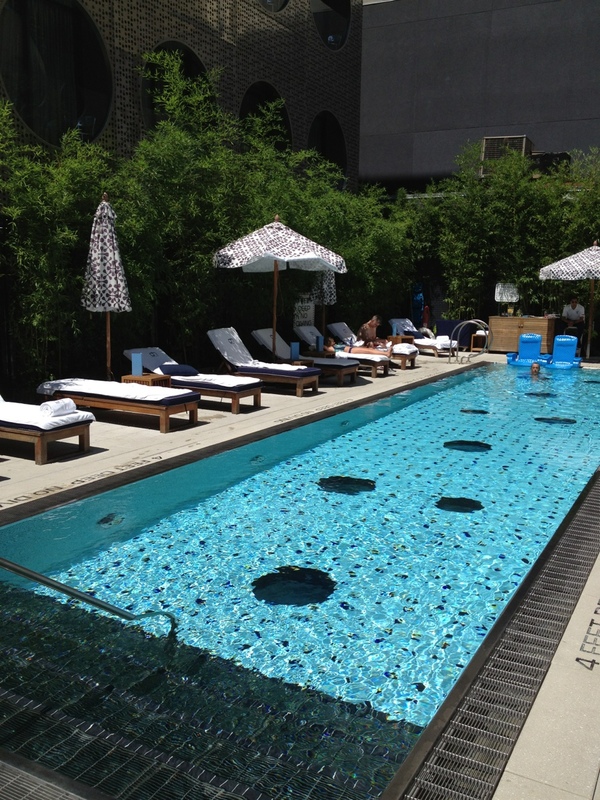 An ode to St Tropez right in middle of Chelsea in NYC…taking in some rays before my flight at The Dream Hotel Downtown. « Older Post Goodbye NYC…Hello World! » Newer Post Life beyond 5 stars!